Voice of Maldives Islands: Everybody hates 'bed tax'! It’s strange! 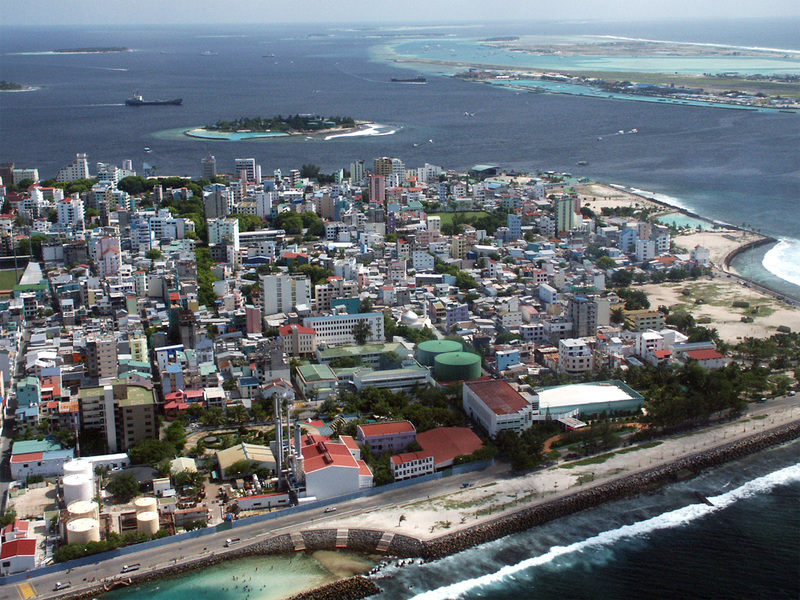 It is not this governments’ idea that Maldives should be divided into regions and developed by creating 4 or 5 urban areas where quality services are available. The creator of the policy and ‘champions of decentralization’ (aka previous government on the advise of countless local and international experts) disowning their own creation is a bit of a mystery. Look into each and every plan developed by previous government and you will find the same thing emphasized, magnified again and again in bold letters. Everybody hates bed tax! That’s why honourable mps in the majlis got rid of it from the balance sheet of their companies by law! Who would entertain the idea of indefinitely paying 80 percent of their income as 'bed tax' to live like refugees in a match box size flat with no air or natural light just to get a decent education, health services and jobs? So have a heart! We too want live in our own home and where decent education, health services and jobs are plenty. We are giving up one for the other and that should change for democracy in the Maldives to work. Note: Really wonder who gives policy advice to some mps. Anyone with presidential aspirations can say bye bye to their hopes if they angered the citizens of most populated and largest islands in the country. Most of the MPs do not know, what they discuss about. When ever they face a new bill, they will conclude saying: "it's a very good bill, must thank the honorable MP", and it will be followed by the political accusations. thank you yasin. sometimes watching majlis is bad for our health. its just increases our blood preasure and are not worth watching if you want to keep your sanity.